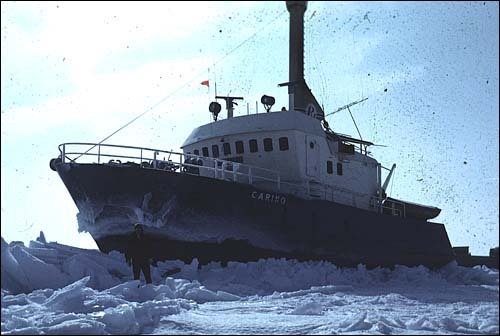 As a minimum, permanent settlement required a resource base that permitted year round habitation by a population whose exploitation capabilities was determined by knowledge, experience and technology. Community location and size, subsequent growth rates, levels of economic complexity and standards of living, in turn, were determined largely by the quality, quantity and diversity of local resources. For several centuries after 1500 Europeans migrated annually to Newfoundland and Labrador for cod, but it was not until other resources, notably salmon, seals and fur, were exploited commercially in conjunction with cod that a resident population took hold. © 1972, C. W. Sanger. Early in the 18th century landsmen sealing (sealing carried out from land bases using nets and small boats) became an important winter activity in the more northerly areas of the island. It was especially important in the expansion of sedentary settlement in areas adjacent to the migratory route of the harp seal. Later in the 18th century a more capital-intensive seal hunt using larger vessels developed offshore, which had a far greater economic impact than did the landsmen operation. 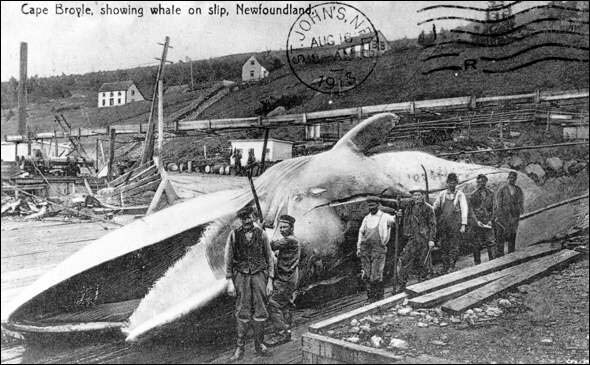 While a seasonal Basque whale fishery flourished on the Labrador side of the Strait of Belle Isle during the 16th century, commercial whaling in Newfoundland and Labrador did not evolve until the late 1890s. Altogether, 21 shore-based whaling stations processed almost 20,000 whales. Each of these factories had a strong influence on local communities. © 1998, C. W. Sanger. The seasonal wages earned in sealing and whaling became an important source of income formany families to supplement their earnings from other activities such as cod fishing.